This is historic. 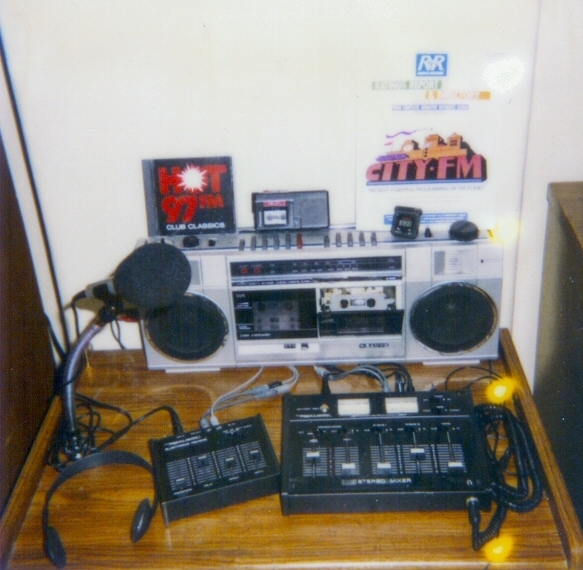 This was the FIRST amateur DJ setup I had in my bedroom in 1988. This is where I made my first fake radio shows. Published December 7, 2015 at 583 × 570 in 104.3 K-Hits / Chicago, IL (2013-2017).